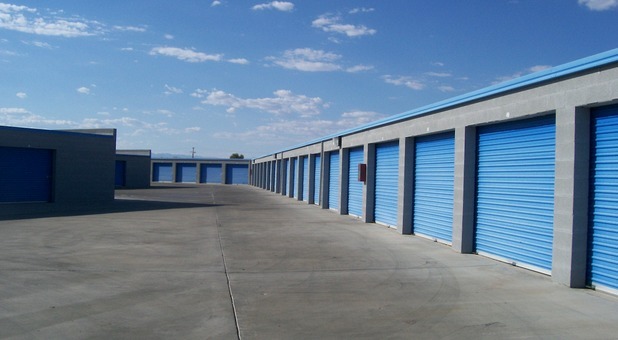 If you live or work in the Ridgecrest, CA area, you’ll find the clean, affordable storage unit you need to simplify your life at A-American Self Storage! Our facility is conveniently located at 200 E Ridgecrest Blvd near Dollar Tree, Ridgecrest Plaza Shopping Center, and McDonald’s. We’re near a large residential area of Ridgecrest as well, making us a great solution during a move or renovation. 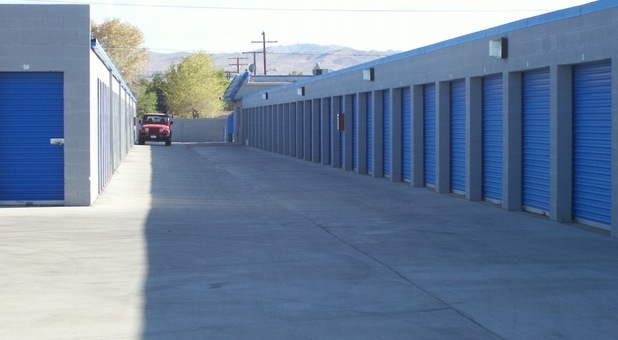 From our high-quality storage units to our RV and boat parking spaces, A-American Self Storage prides ourselves on providing the best self storage in Ridgecrest, CA. We want the best for our customers. That’s why we even have a manager living on the property to keep an eye on the facility to ensure we’re always doing our best. Additionally, we’re equipped with security features like security cameras and computerized gate access to provide a safe atmosphere for you to store your belongings. We offer drive-up access to our storage units to help make moving your belongings into your unit as easy as possible for you. Need boxes to pack your items before moving them into your unit? No problem! Just stop by our office - we have a broad range of boxes and packing supplies available for purchase. Come see us - we’d love to show you around and help you choose the best storage option to fit your life!